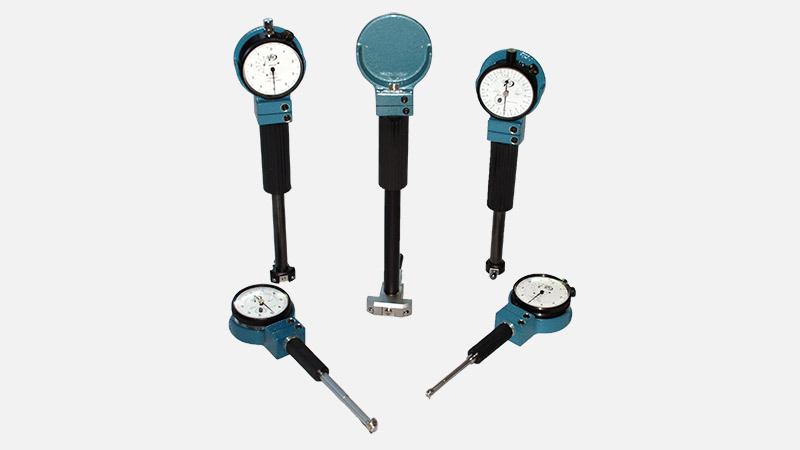 Dorsey Metrology DBL Series – Internal Dial Bore Gages. DBL self centralizing bore gages are ideal for toolroom applications. indicator and fitted wooden storage box. Call 866-945-5742 or email: sales@willrich.com for more information.